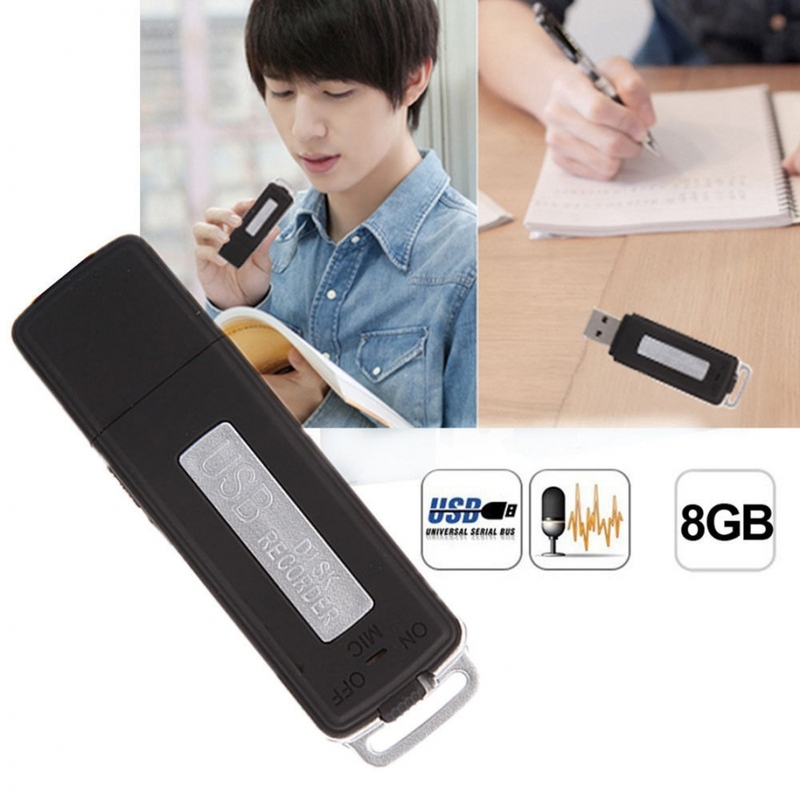 With built-in 8GB internal memory and a microphone, the item can act as a digital HD voice recorder to record audio or voice with the recording rate up to 128bps. 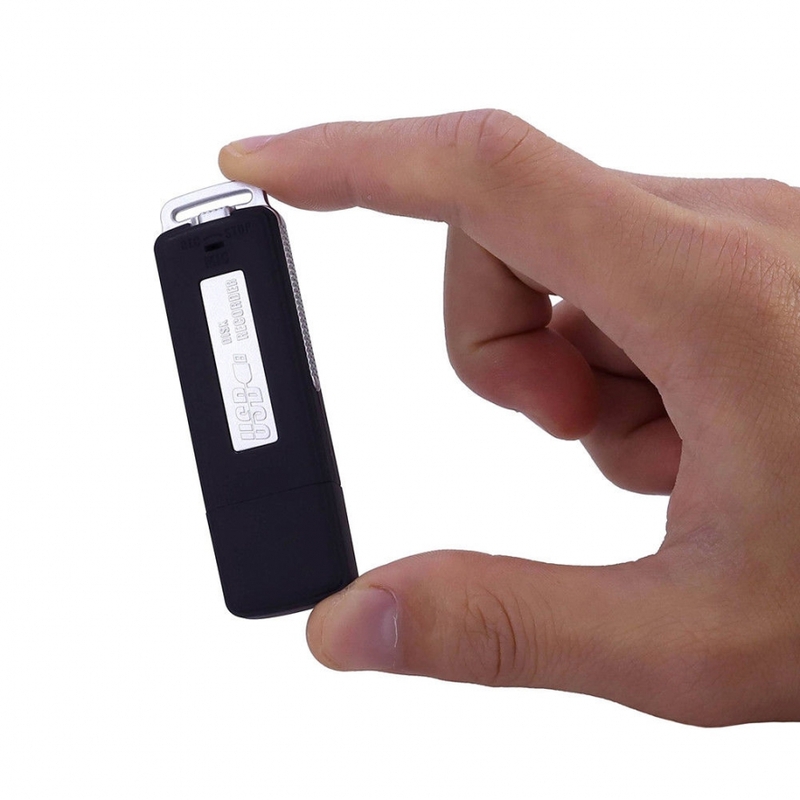 Besides, it also can act as a 8GB USB flash drive to store lots of files. 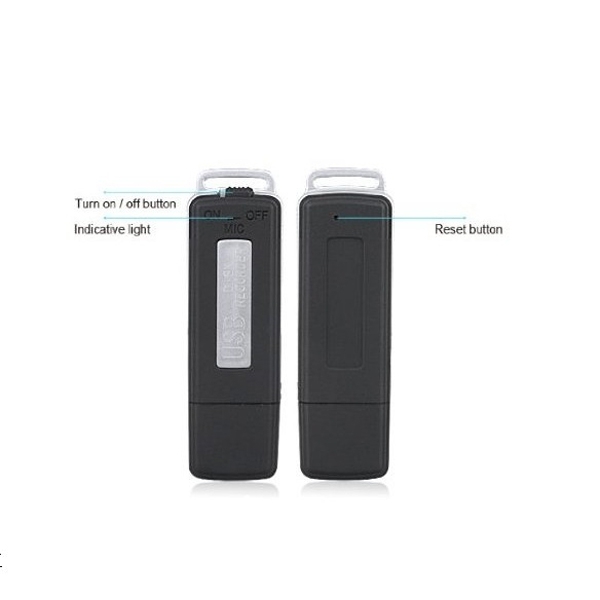 It is powered by USB port, and supports plug and play, no extra driver needed. 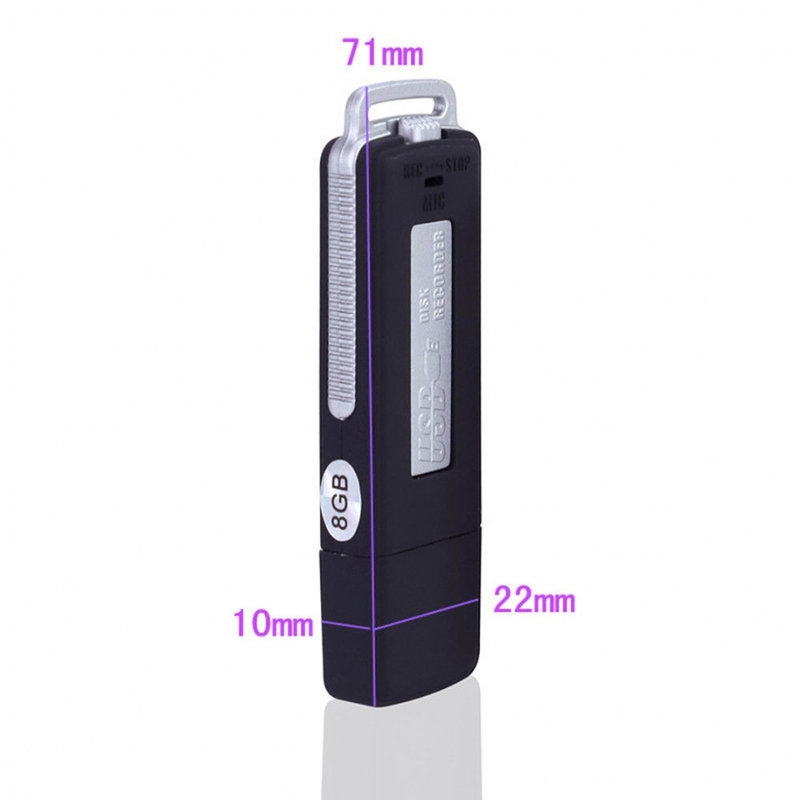 With pocket size and easy to use, it is really a wonderful USB gadget for choice. - Color: mainly matte black. 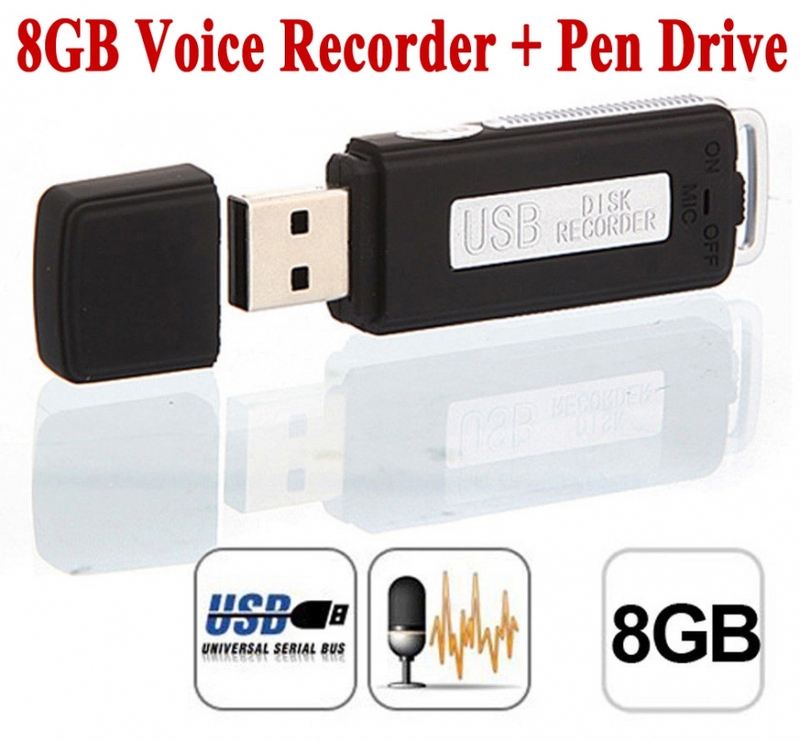 - 100% brand new and high quality 2-in-1 8GB USB Flash Drive Digital HD Audio Voice Recorder. 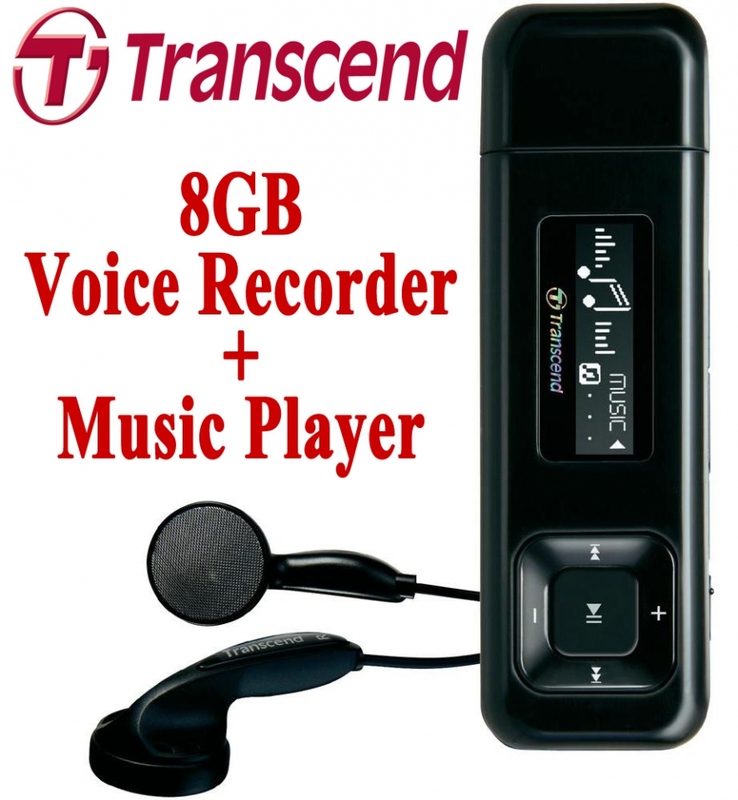 - With a built-in MIC and 8GB internal memory, it can act as a digital voice audio recorder to record HD audio or voice. 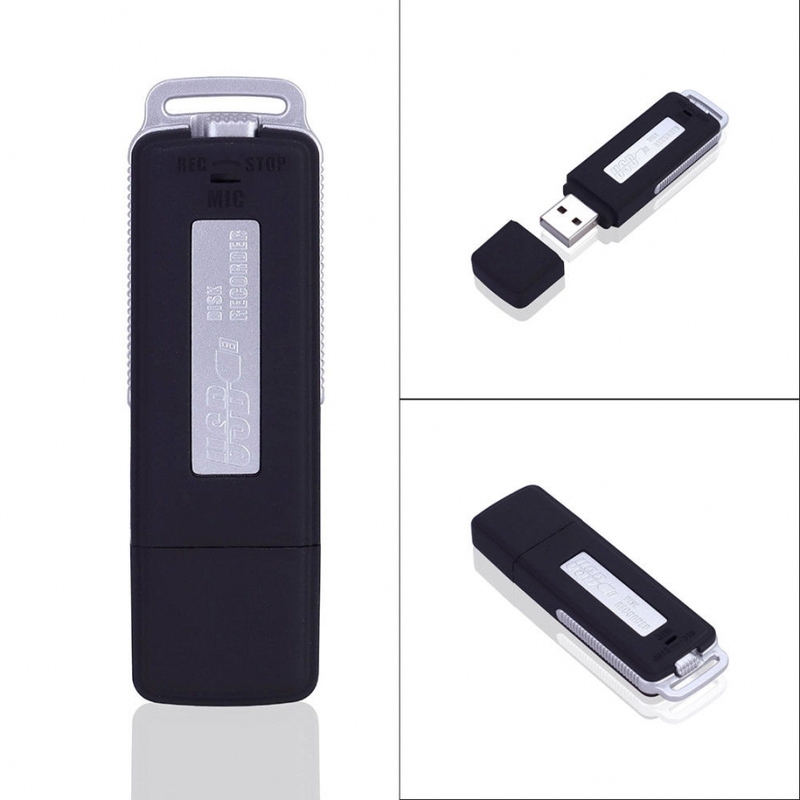 - Also can act as a 8GB USB flash drive to store lots of files, with the data transmission rate up to 480Mbps. - Recording rate: up to 128bps. - Recording time: about 150 hours. 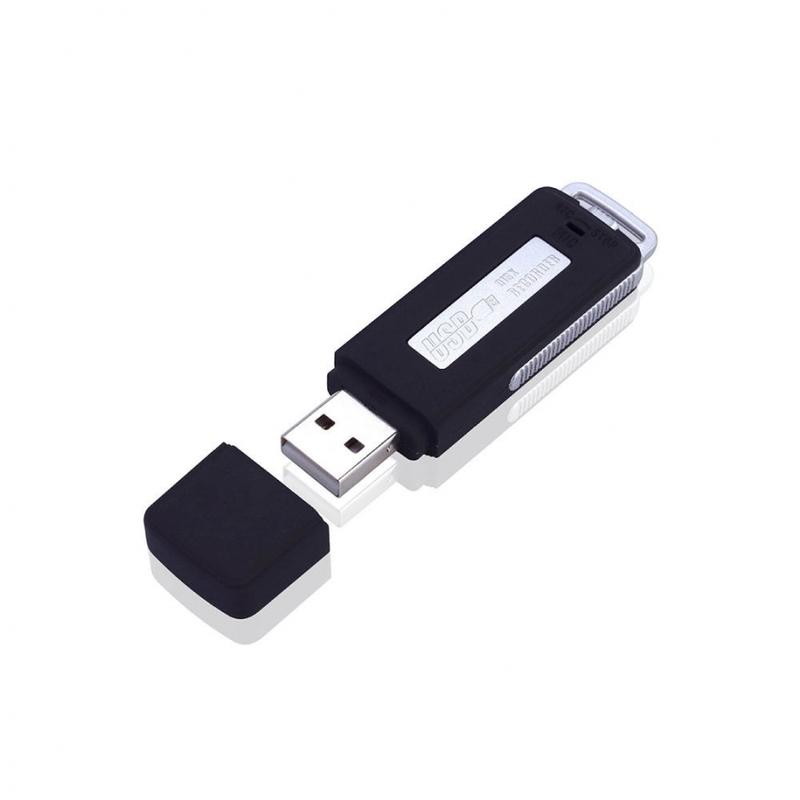 - USB interface: standard USB 2.0. 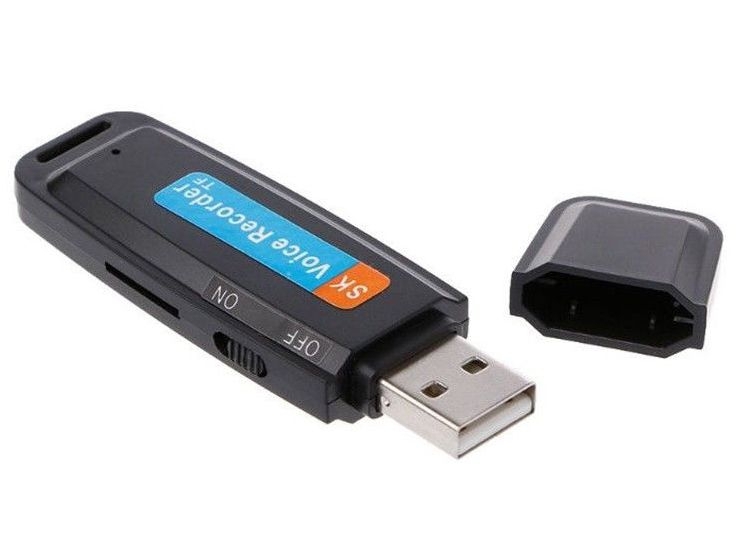 - Supported system: Windows 2000 /XP /Vista, Win 7. - Compact size, easy to operate and convenient to carry. 1. Do not connect the computer first. 2. Press "on" and the light is red. 3. Start speak when light is blue. 4. Turn off the recorder and connect the computer to check your voice.